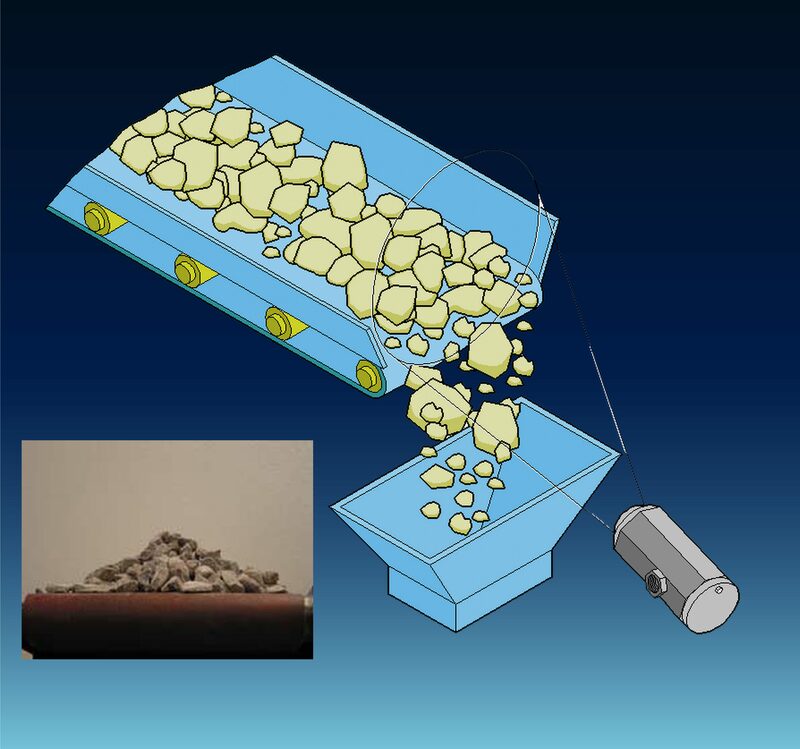 In order to monitor crusher performance, CANTY provides Industrial SolidSizer or 3D Rocksizer image analysis systems, which determine if the mining aggregates outputted from the crusher are the correct size and shape. The systems can be run at line through the use of a sweep sampler, or offline as laboratory instruments. In order to know the quantity produced from the crusher, it is important to have an accurate volume measurement. 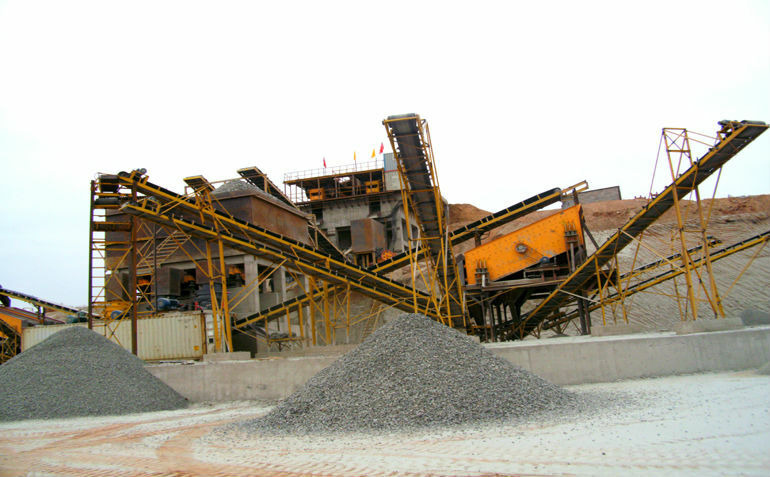 Traditionally, volume belt scales are used, but there can be significant time spent on maintenance of this equipment due to the nature of how the measurement is performed. 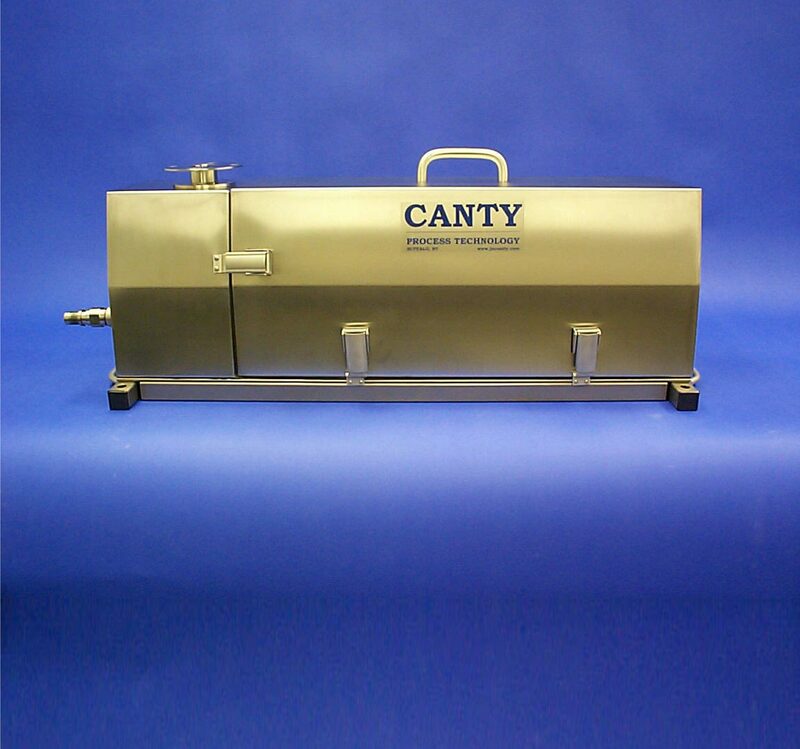 The CANTY Volume Flow system is a non-contact visual measurement of the product area profile on the end of the conveyor. This area measurement can be combined with the velocity of the belt (separate measurement required) in the operators control system, to provide an accurate volume flow measurement. Eliminate costly maintenance for your belt scales!!! 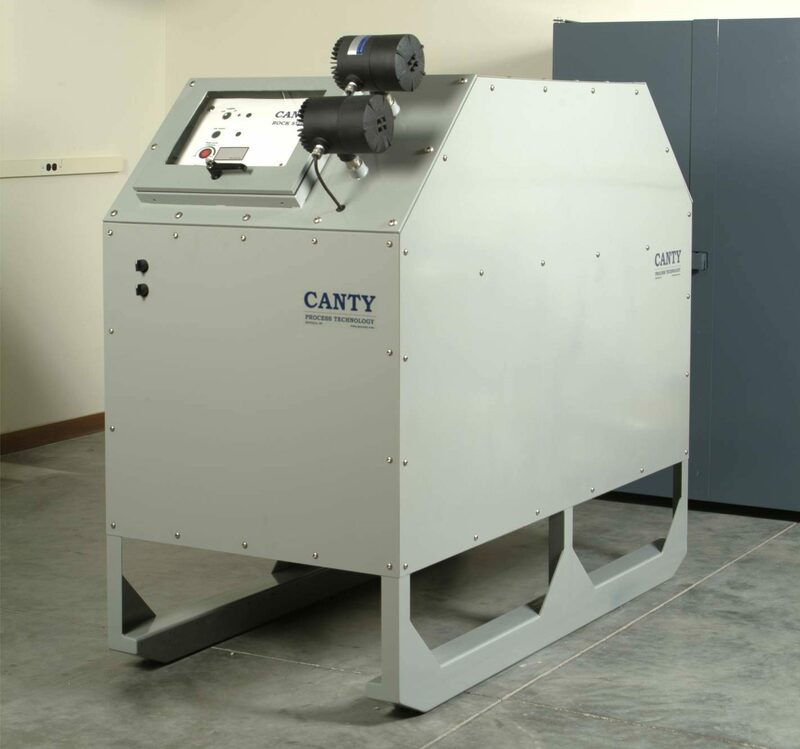 The CantyVision™ Volume Based Measurement System consists of a non-contact Ethernet camera that constantly analyzes product profile on a conveyor belt to produce an integrated volume with no maintenance required. 500 um – 6,000 um Particle size analysis range. This system is designed for lab & on-line use to determine particle size, shape and distribution, thereby eliminating the need for sieve analysis.